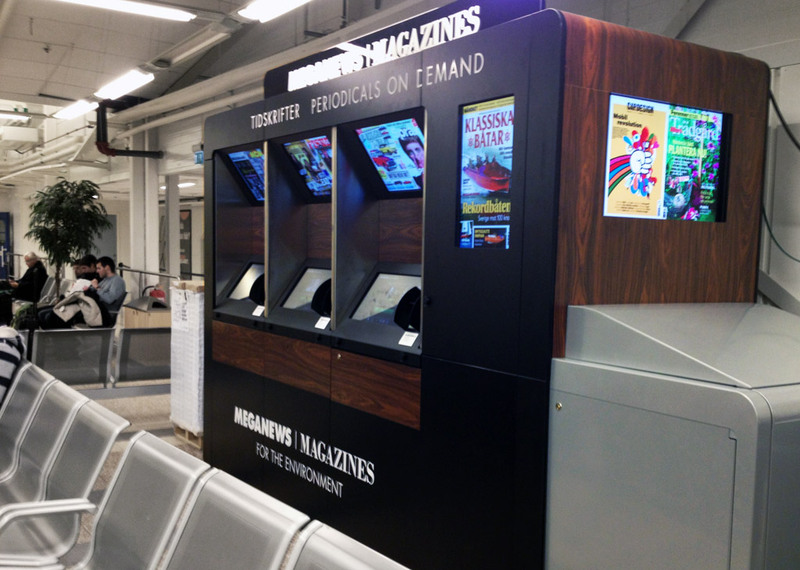 The expansion of our Internet-based newsstands continues. 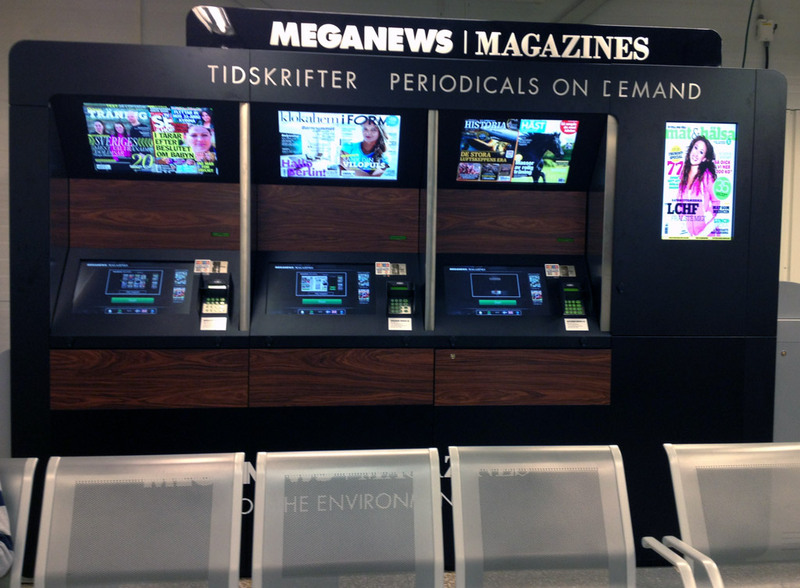 Meganews Magazines is now also represented at Sweden’s third largest airport, Stockholm-Skavsta. The airport has been a pioneer among low-cost airlines in Scandinavia and offers an open and efficient environment with modern facilities for travelers. The terminal where Meganews Magazines is located receives about three million passengers a year.